Styles: Singing, Songwriting, Production & Artist Development. SOLE Music Academy was founded by internationally acclaimed singer-songwriter and NZ Music Commission Mentor Sacha Vee. We don’t believe in aimless music lessons. When you sign up at SOLE Music Academy we take time to establish your own personal goals and dreams in music. Whether it is to perform your own set at a local bar, record and release your own music, get your music heard on radio, or become the next big NZ music export and perform on the international stage, no goal will be too small or too big and will always be supported. Due to our invaluable experience and expansive network we specialise in ‘bridging the gap’ into the music industry. Once you SIGN UP you will receive a free no-obligation consultation to assess your goals and aspirations to see how SOLE can empower and enrich your life. All levels are welcome. Private sessions are also available. 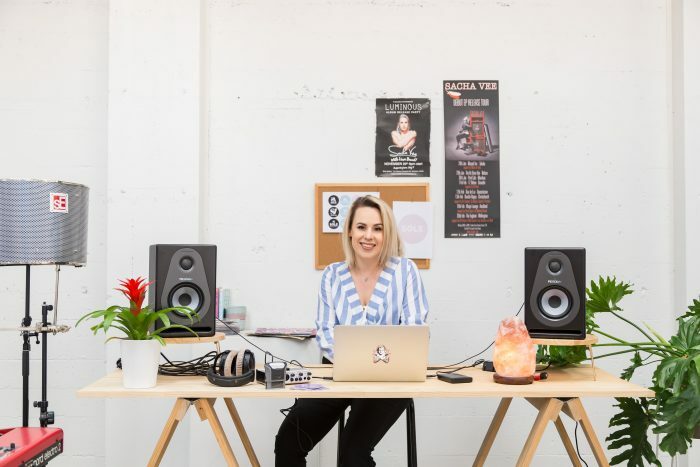 Currently SOLE Music Academy offers group evening sessions in Singing, Songwriting and Artist Development but this year will be offering sessions in Music Producing, DJing and Music Business. Once you demonstrate the talent and commitment required to develop a successful career in music you will be offered the chance to audition for the Artist Development programme. In this programme, Sacha Vee will work directly with you to develop a tailor made plan which outlines your own specific music vision. Recording and performance opportunities will be made available as well as invaluable connections with the right music figures, radio, music labels and publishing houses which will get you one step closer to making your dreams come true. I recommend SOLE Music Academy. SACHA VEE is a wonderful and experienced tutor who develops each and every student's full potential. The way Sacha connects and understand her students is amazing. My daughter has grown incredibly over the last year. Sacha is committed as a tutor and she actively gets involved in a students career development as an artist. Sole music Academy has honestly been the high light of my week for the last year. I have learnt so much, from song writing to performing, vocal training and even a few life skills. Sacha does it all. She pushes you towards your goals and gives you all the tools needed to get you there. Every minute is valuable and if you listen and practice you will see improvement and you will achieve. I would highly recommend Sole music academy to any one who loves music. If you love singing and your willing to learn then this amazing academy is for you. I study singing, songwriting & professional development with Sacha and LOVE it. Although I've been playing music for many years I wanted to really push my skill levels and fill in some gaps. These lessons have given me loads of practical skills, confidence and have been great for making connections (and friends). 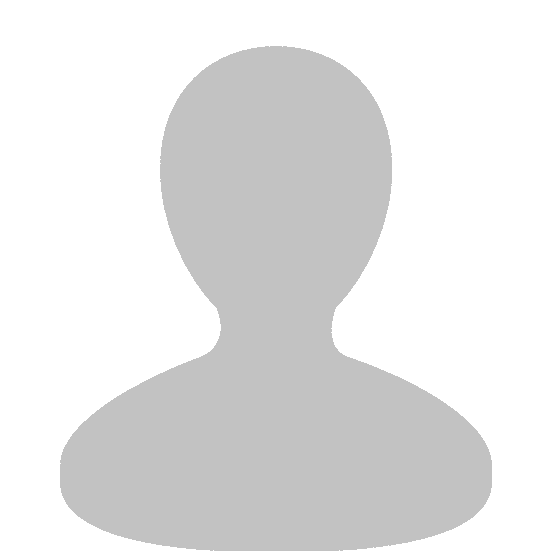 Sacha is a wealth of knowledge, super constructive with feedback and fun to work with. 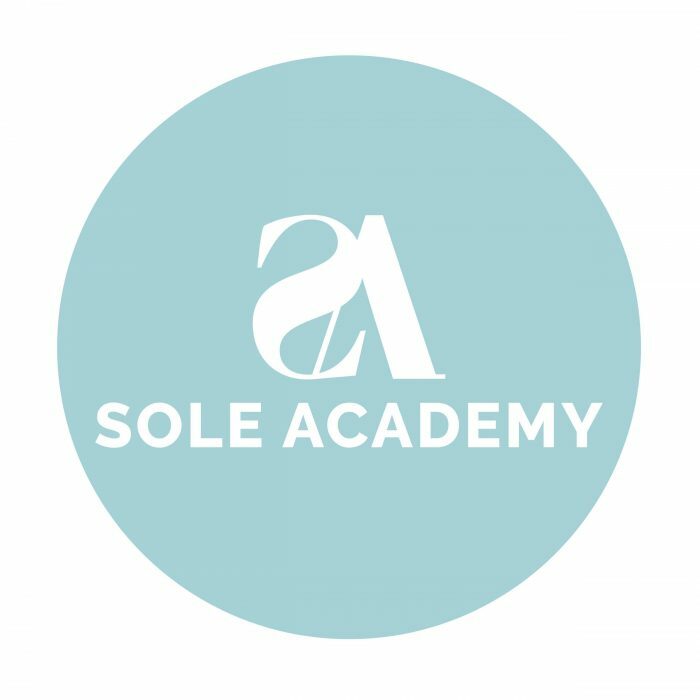 I would absolutely recommend SOLE music academy to anyone of any level.